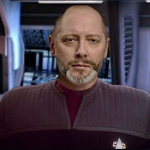 Forum for the U.S.S. Bremen, running every Thursday at 1900 UTC. 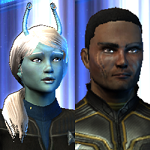 Talk about your missions and your crewmates here, or feel free to post your logs for everyone to read. I love it when Sara goes off script. I wasn't at all sure if Sara was gonna fire her, ask her out, or demand cake!